Out Now, purchase link below. Vicki was given a copy from the author in exchange for an honest review. 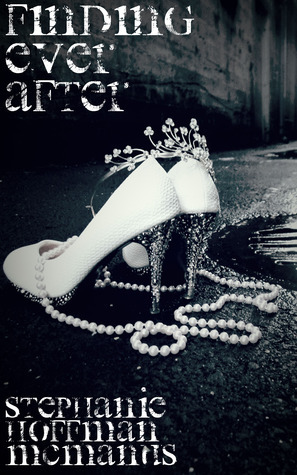 I loved the idea of this story and the character’s created so much so that I ended up getting the other books in this ‘Ever After’ Series. It is not your typical Rock Star Romance. Told from Jaxyn’s POV until the Epilogue which is from Kyden’s, It is a story which takes it time unfolding but I enjoyed the way the author wrote it.We don’t have the usual scenes there’s no un-planned pregnancies/secret child/drug use and it was a nice change from some of the other books I’ve read over the years.There are tears,laughter,sweet moments and character’s you will fall in love with (and a couple who you’ll be glad to see the back of!) Jaxyn and Kyden’s story is one that along with the rest of the series,I will re-read again. Although each can be read as a stand alone,it makes sense to read the whole series,as we do get more from each as the series goes on. This entry was posted in October 2015, Review and tagged Author, Blog, Covers, Review, Rockstar by Rock Hard Romance. Bookmark the permalink.